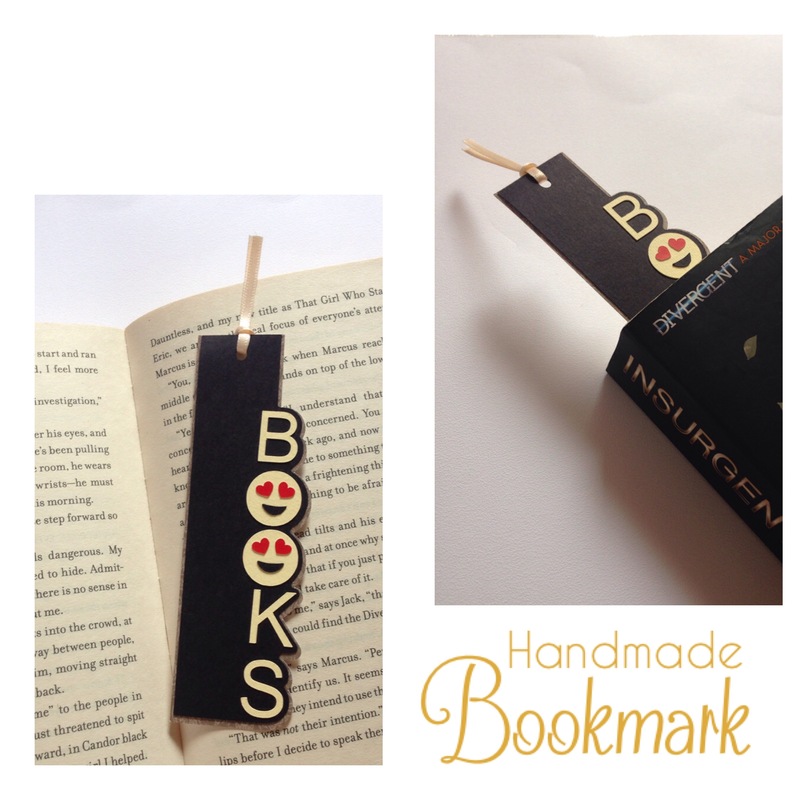 Loved handcrafting these cool and creative bookmarks. 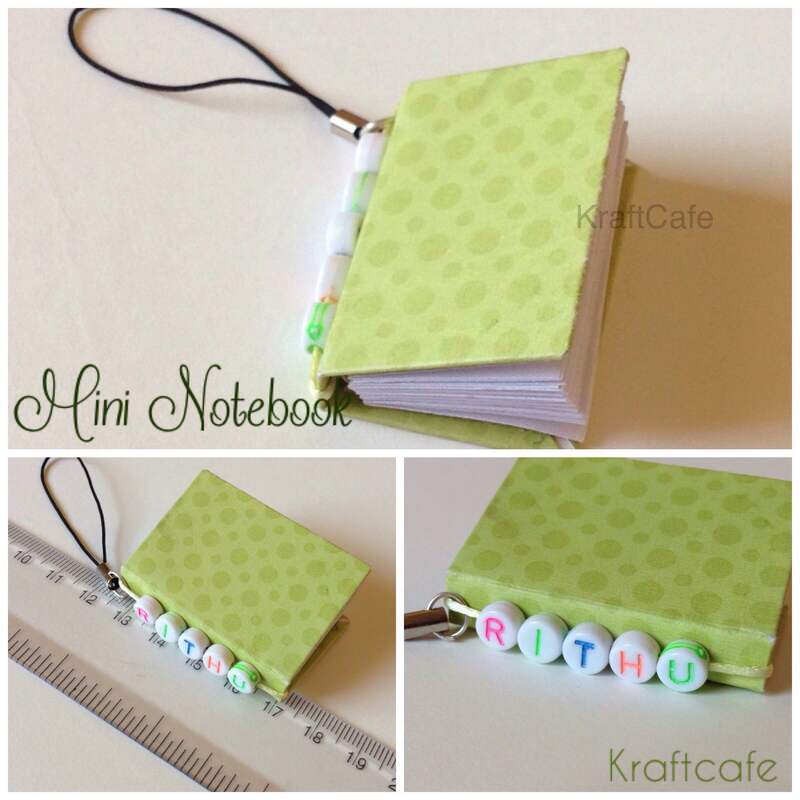 What could be more lovely than making your own cute stuffs? 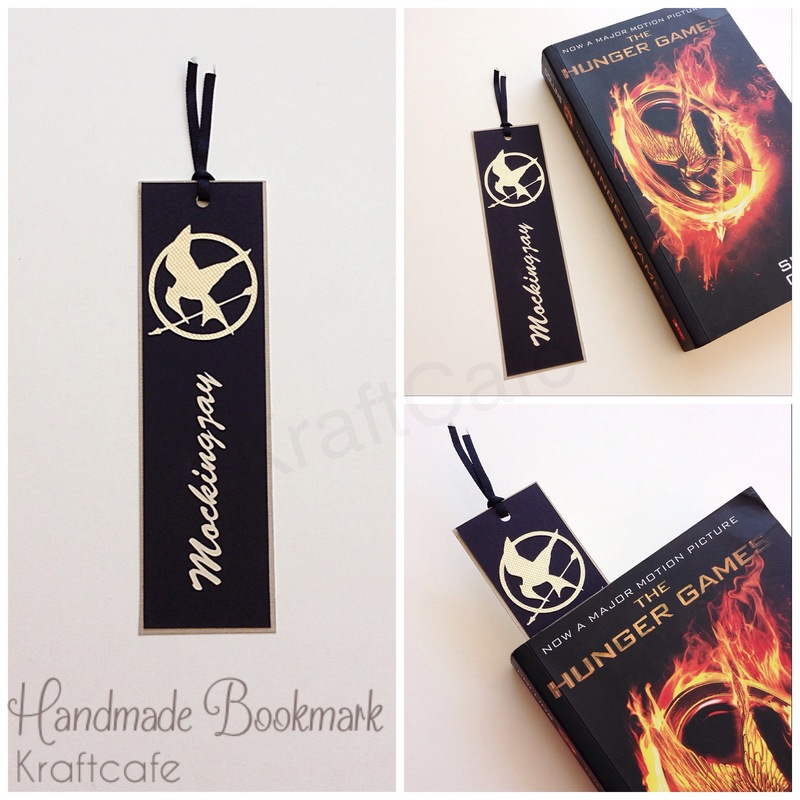 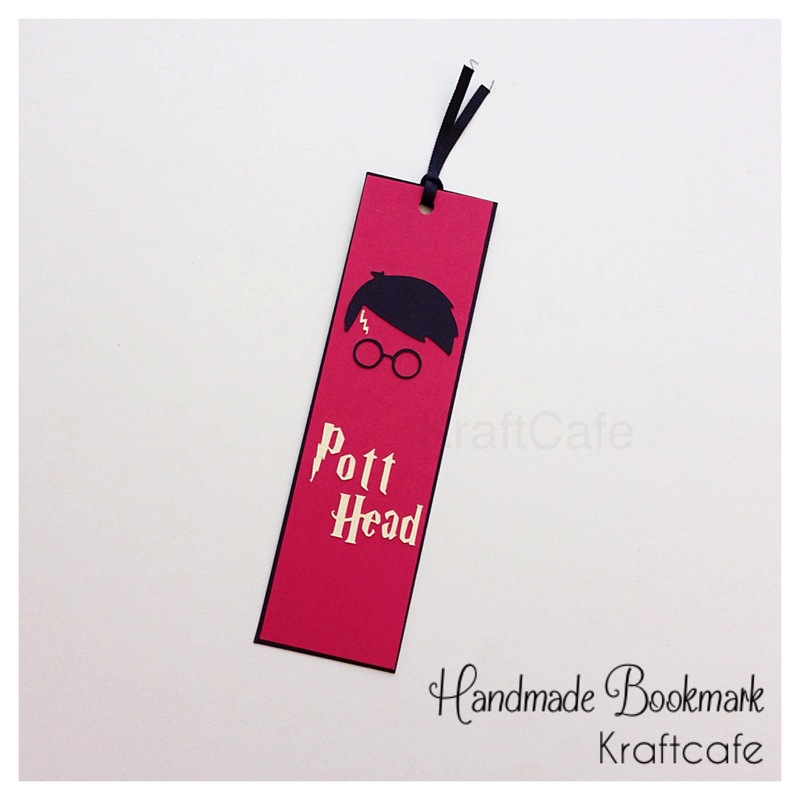 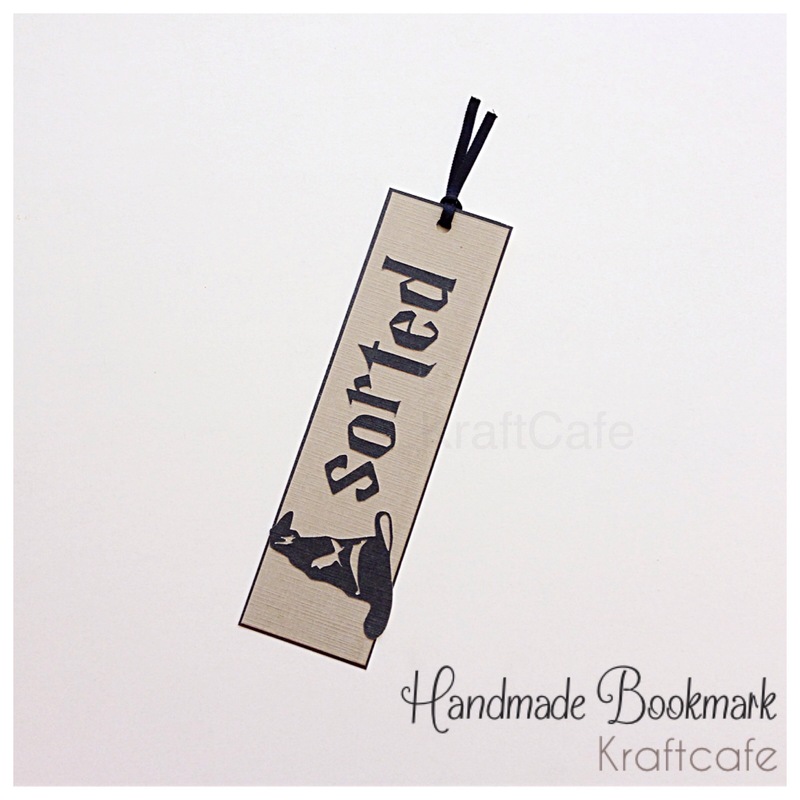 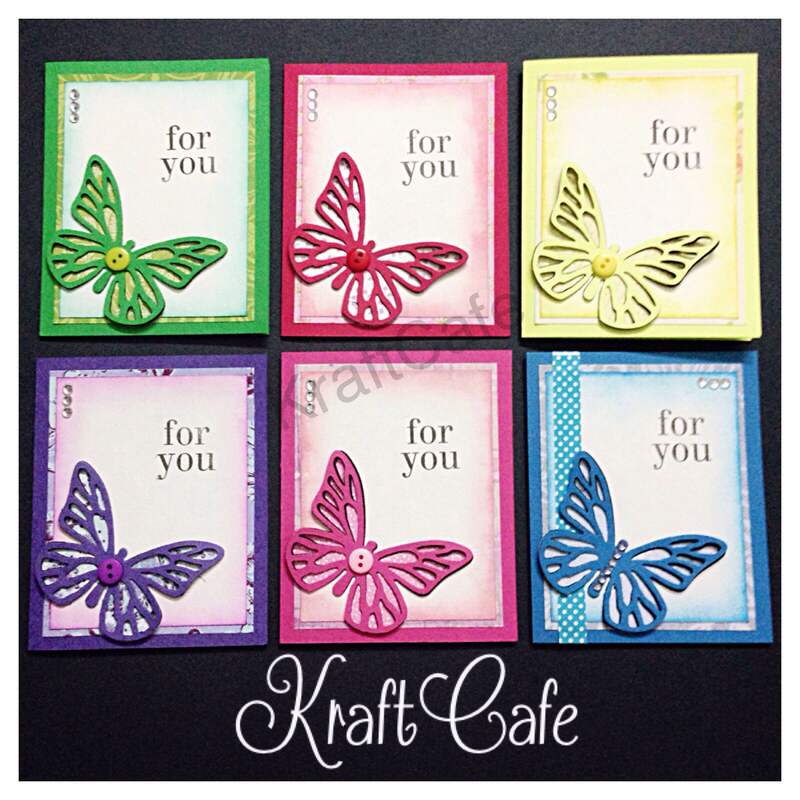 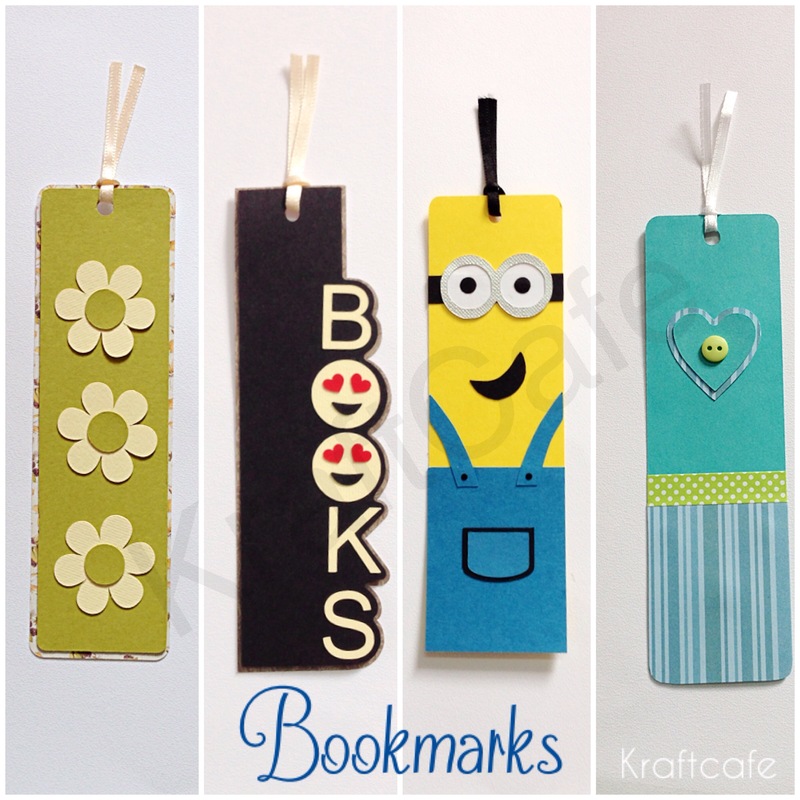 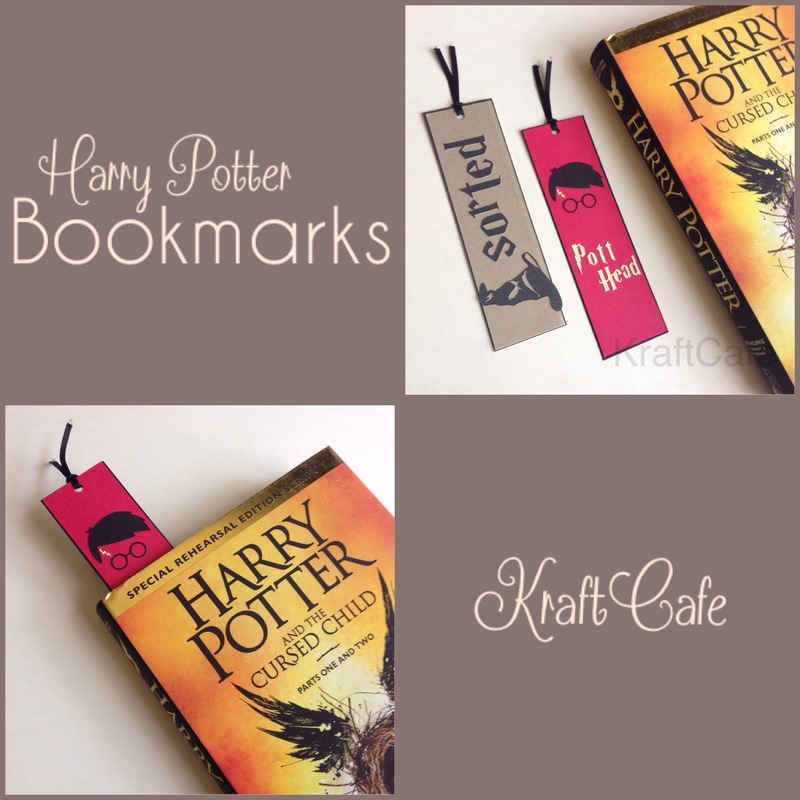 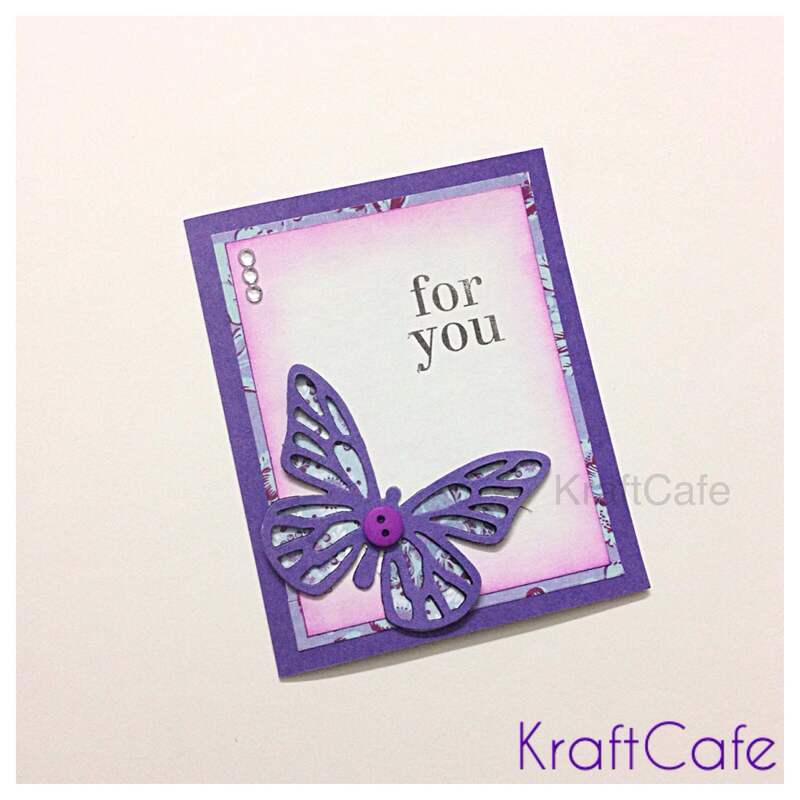 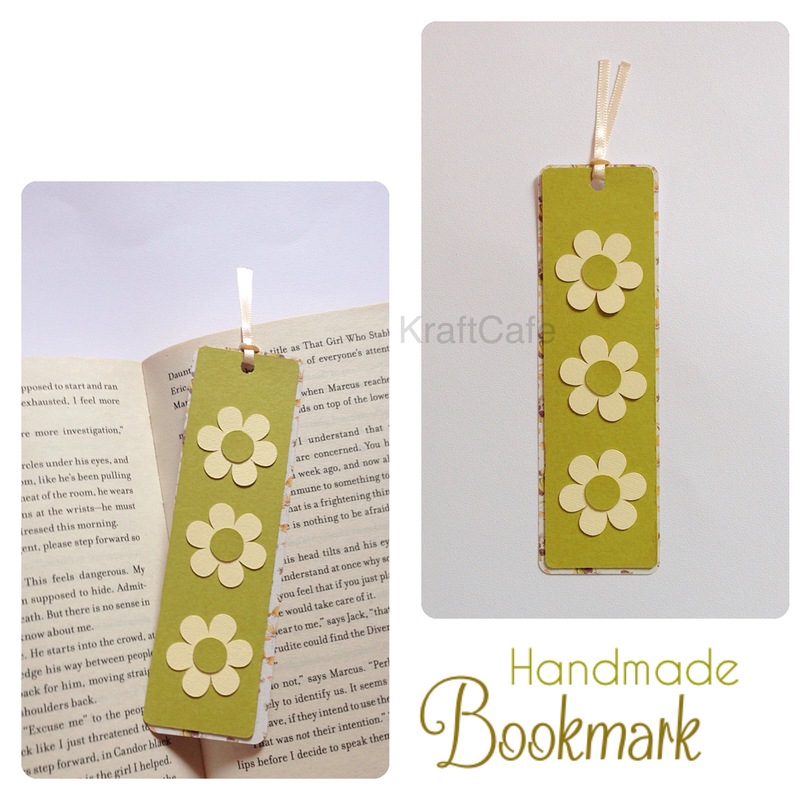 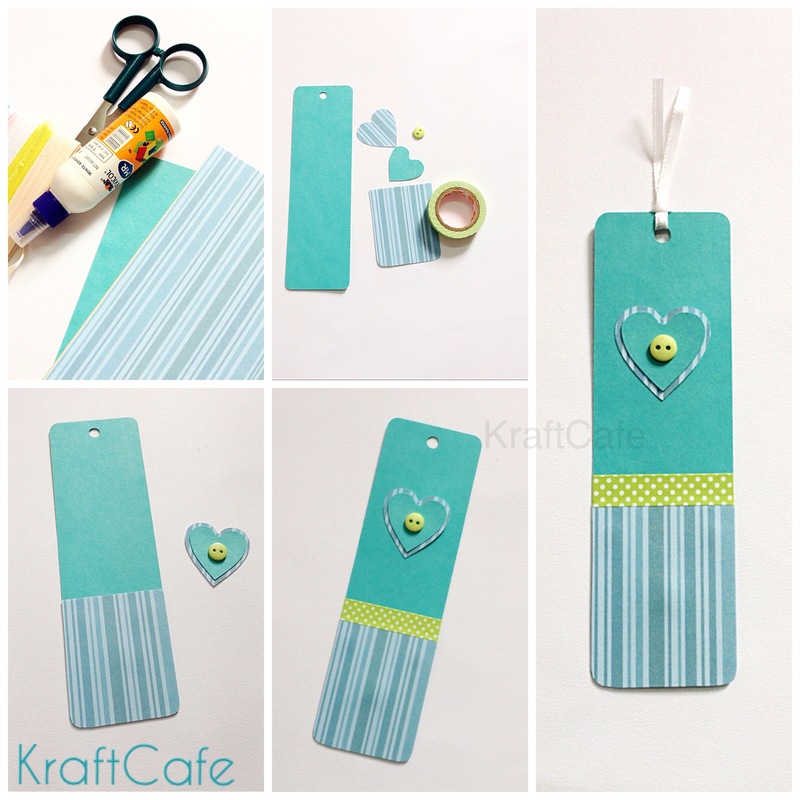 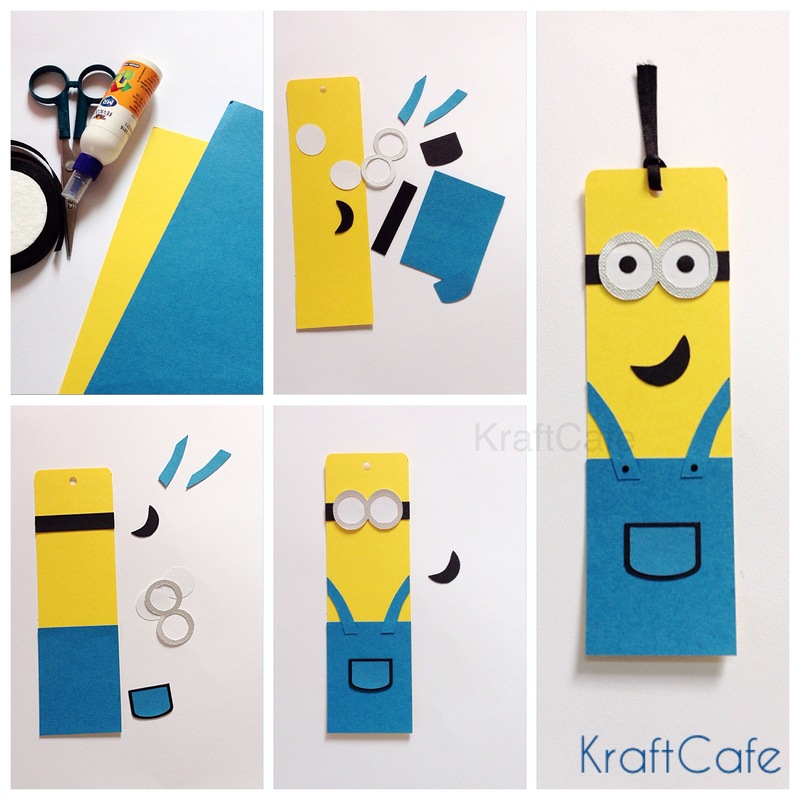 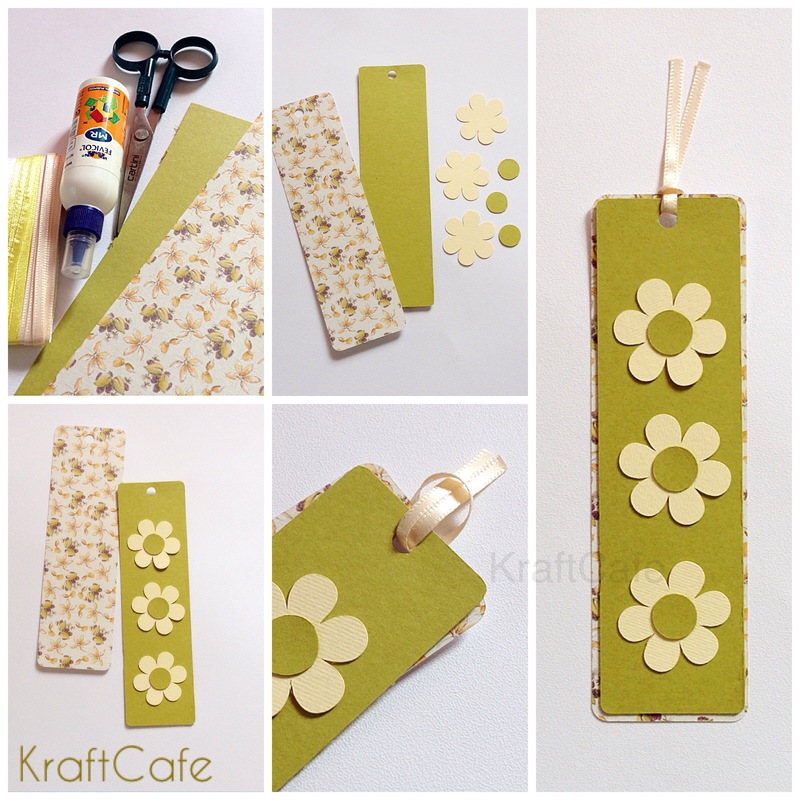 KraftCafe presents you with wonderful bookmark DIY ideas.